Funny really, just as I was thinking of doing my Late Med. 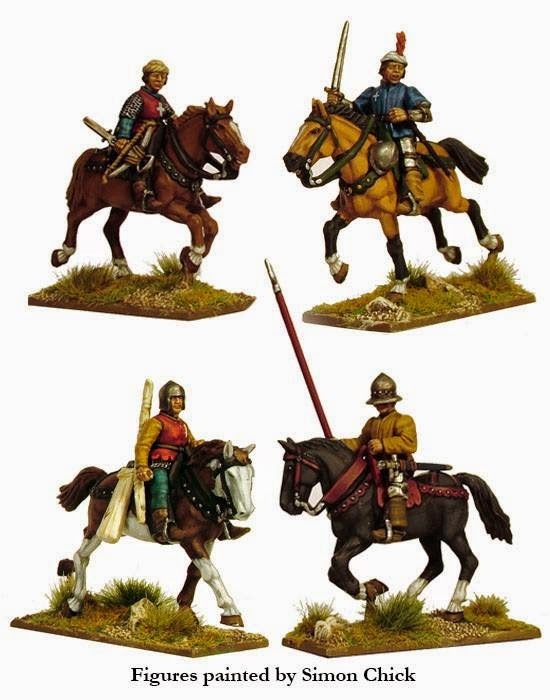 Lion Rampant project up pops the latest from the Perry Miniatures Facebook Page... and how lovely they are too! 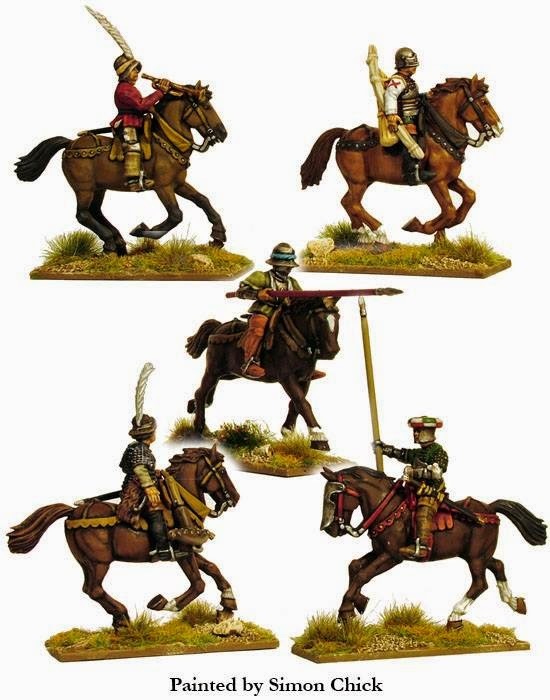 I will of course be buying many of these as they will fulfil the role as Counted Crossbowmen, Archers and Scurrers as well as French 'Archers' etc etc, they come with an array of appendages which include arms for Mounted Archers (complete with canvas bag of arrows), Mounted Crossbowmen and an assortment of melee weapons ideal for Scurrors or to add to a Lance as back up! Lovely paint jobs and a great view of the sprue. Keep drooling and bye for now. Damm they are nice!! Should I start a 28mm WotR Project??? Can I resist? The temptation is huge. Phwoar; really nice! And so flexible. Did you buy any of the Perry HYW plastics in the end? Actually that reminds me, I've still got to buy a set.... waiting for a cheque so soon! 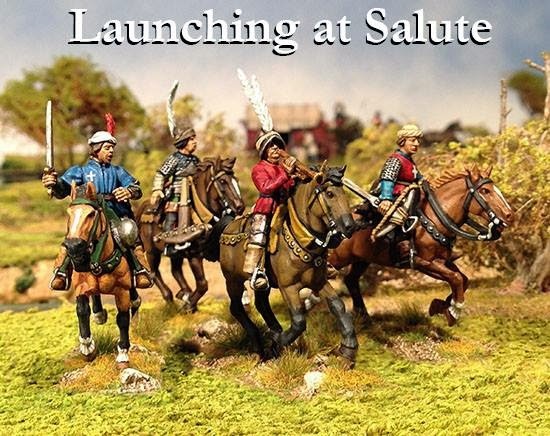 Looks like my Italian Wars armies will get a welcome boost, them mounted crossbows are a must. I'll meet you at the Perrys' stand at Salute mate.